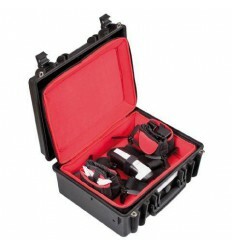 This bag with adjustable divider compartments fits in the 3818 from Explorer Cases. 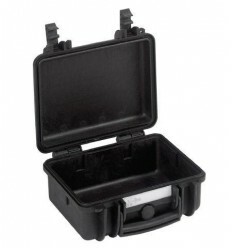 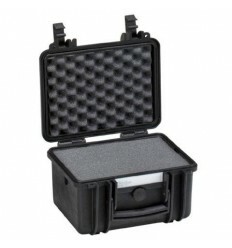 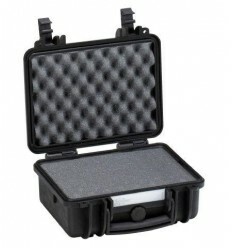 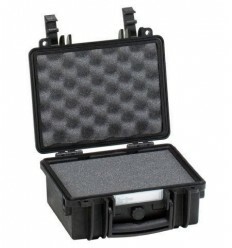 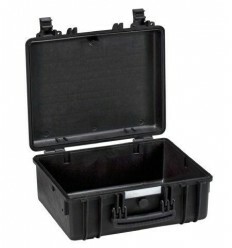 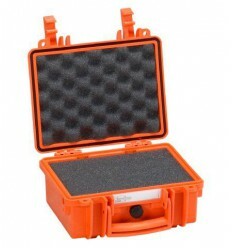 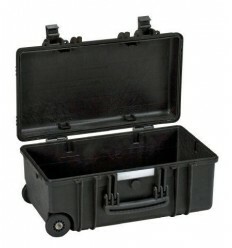 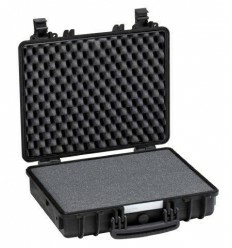 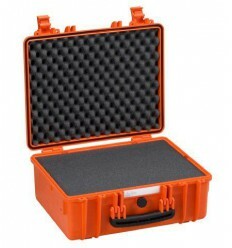 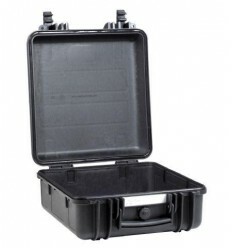 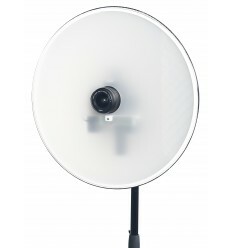 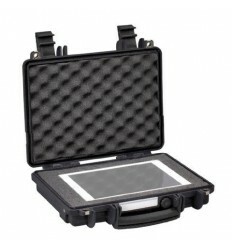 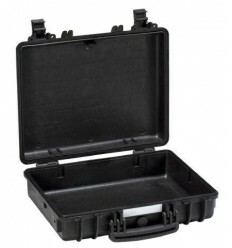 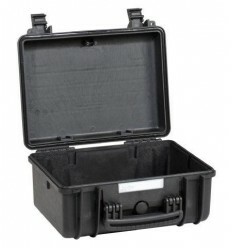 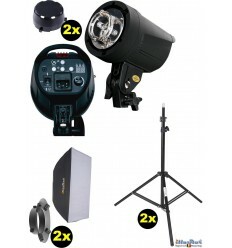 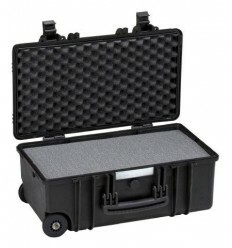 Thus helping you to easily transport sensitive equipment in the case when needed. 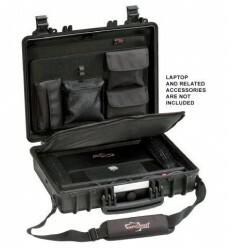 The bag is also equipped with a handle and shoulder strap so it can also be used as a bag without the case.